I'm a cool dad. Or at least I like to think I am. 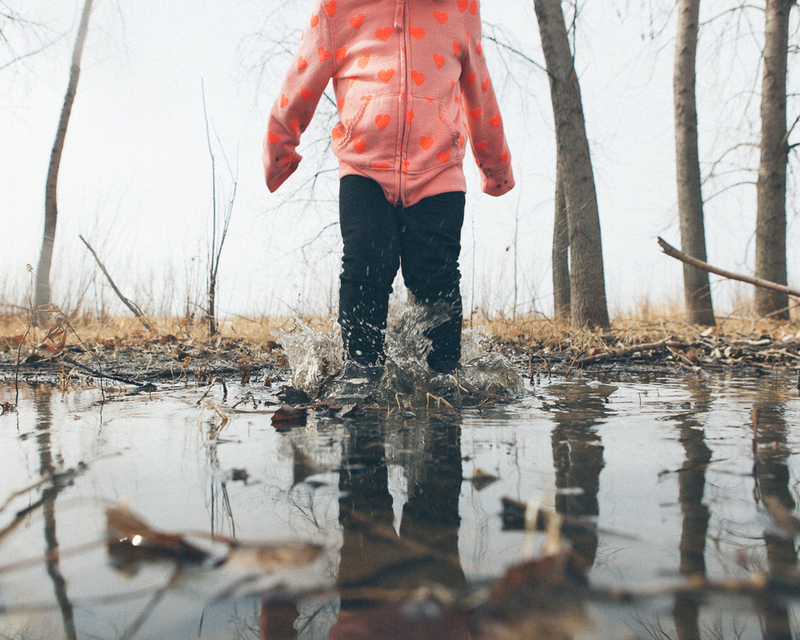 Yesterday, without thinking, I scolded my daughter for jumping and splashing in a puddle while we were hanging out in our back yard. My wife asked me why? We were at home. We had nowhere to be. 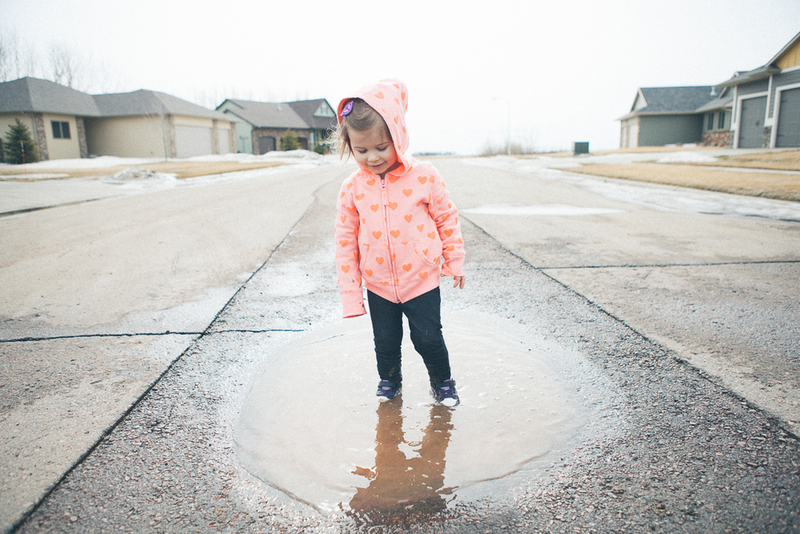 She said that if there were ever a perfect tie to jump and splash in a puddle, it was at that moment. I thought about it and realized that my wife was %100 right. Who am I becoming?!? Certainly not my father, he would have pushed me in. As a parent, I often find myself operating on auto pilot. Reacting without really thinking. I don't want you to get muddy because I don't feel like cleaning you up. It's almost bed time. You're getting me wet! I've been trying harder to be present minded in these situations. These are the little moments that our kids will remember. 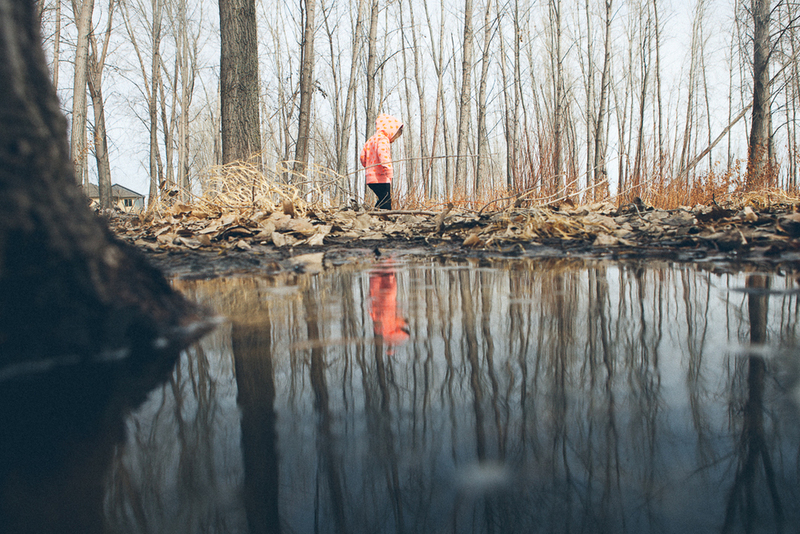 I don't want to be that rigid, uncool dad that says "don't jump in that mud puddle". There is a time and a place for everything, and I don't want to miss out on those fun moments with my daughter. To make it up to her, we went outside today and I let her jump, splash and play in as many muddy puddles as she pleased. We had a great time.